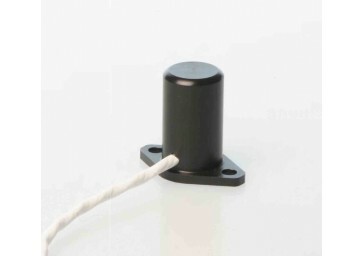 Model 6OU-627 is a low g sensing inertia switch. 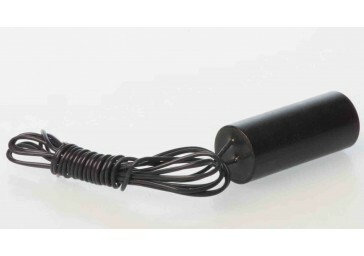 Its design allows for a good contact rating under low acceleration levels. This unit can either be supplied as factory preset or adjustable. 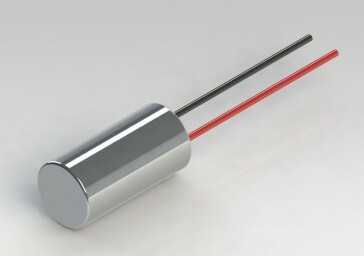 It is widely used for the detection of imbalances in centrifugal equipment.